The average salary for an Organisational Psychologist is $ 91,932 for male employees and $ 83,395 for female employees per year. Are you seeking to employ an Organisational Psychologist for your company? 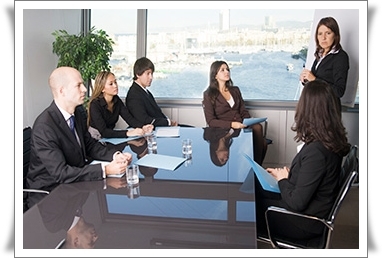 If you are unable to find an Australian staff, you might consider hiring an Organisational Psychologist from overseas. We have a huge database of potential candidates; you can email us your job opportunity at employer@deltaimmigration.com.au . Your offer will be sent to suitable candidates.